We are a professional supplier of packaging items in China with more than ten years experience. Welcome client's design and will give you best suggestion and service. 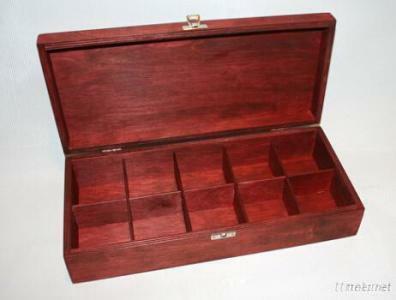 We can make box according to different designs, size, material includes pine, oak, paulownia, plywood etc. Tell us your target price or your design, I will give you best suggestion. 3. Good Service: We treat clients as friend, think what you think! 4. Good Quality: We have strict quality control system. Enjoy a Good reputation in the market. 5. Fast Delivery & cheap price: We have a strong production system to be assure of delivery on time; big discount from forwarder (Long Contract).